Satellite meetings are a valued component of the annual Plant Biology meeting. ASPB offers individual scientists or allied organizations the opportunity to hold a satellite meeting either prior to or immediately following the annual meeting. Opportunities to present specific scientific research programs are not just limited to satellite meetings. The society welcomes suggestions for workshops as well as ideas for symposia during the body of the . Please contact Jean Rosenberg at jean@aspb.org, or simply fill out an information request form. Meetings are unique opportunities for plant biologists to network and exchange information on the current state of the science, significant breakthroughs and new areas of inquiry. 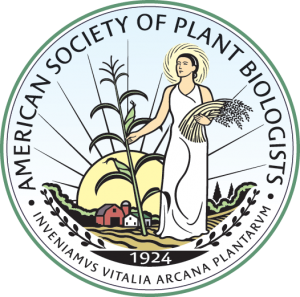 To better meet the dynamic needs of the plant biology community, ASPB is currently accepting proposals for meetings in important scientific areas on an ongoing basis. You can suggest topics, potential organizers, and locations for specialty meetings. ASPB provides all the back end logistics support and financial management. Fill out this form or email meetings@aspb.org with your thoughts. Check out the new Plant Science Events Calendar on Plantae!